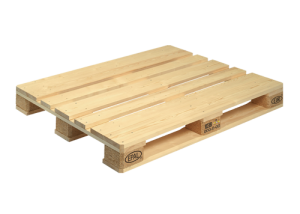 We produce and supply europallets throughout Europe. 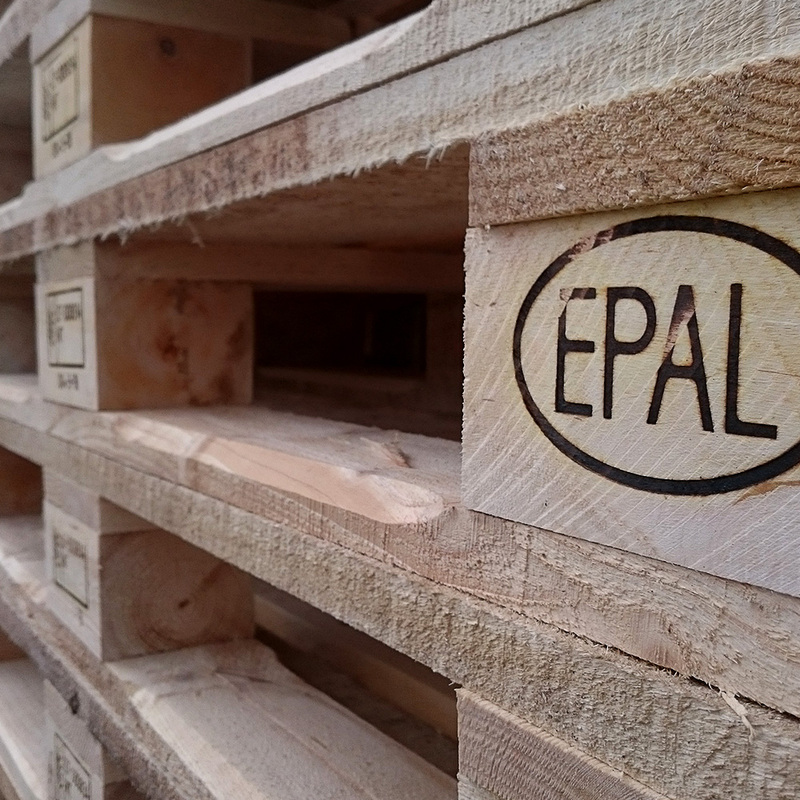 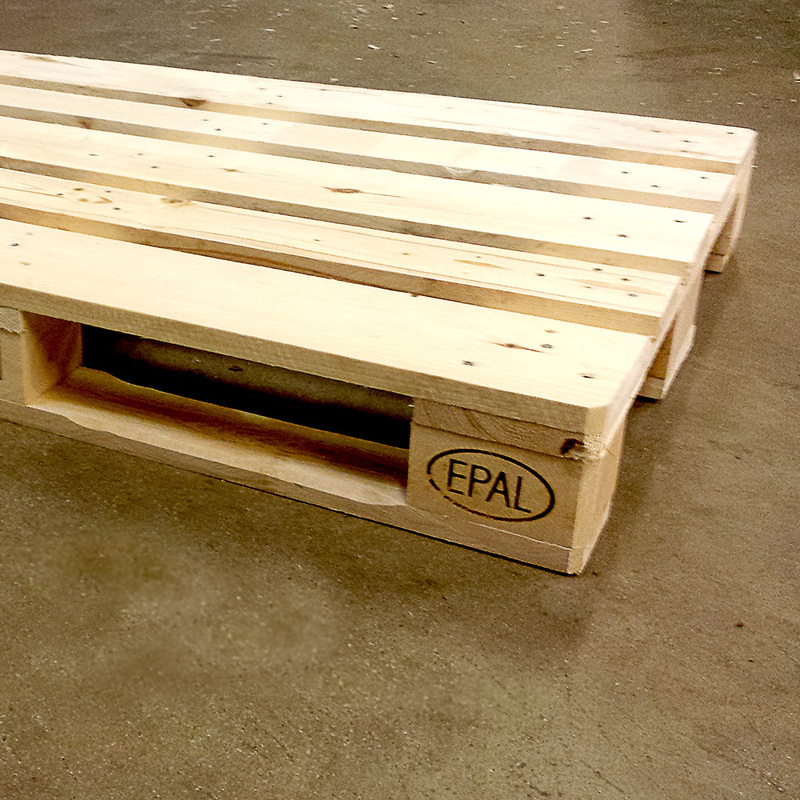 Our pallets are produced in accordance with the requirements of the EPAL. 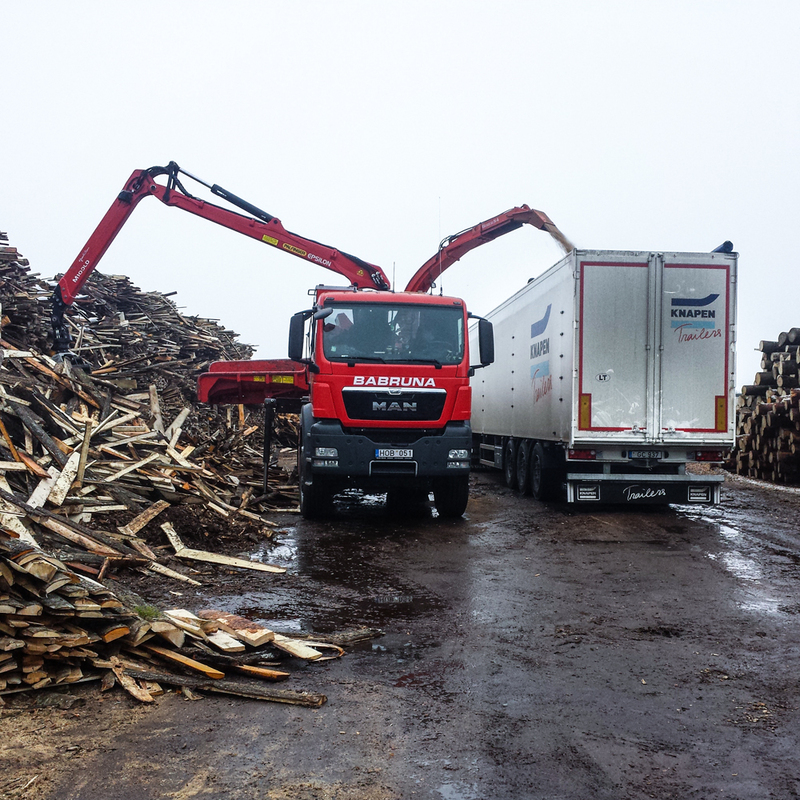 Collection wood waste on the fields, landscapes and woodland. 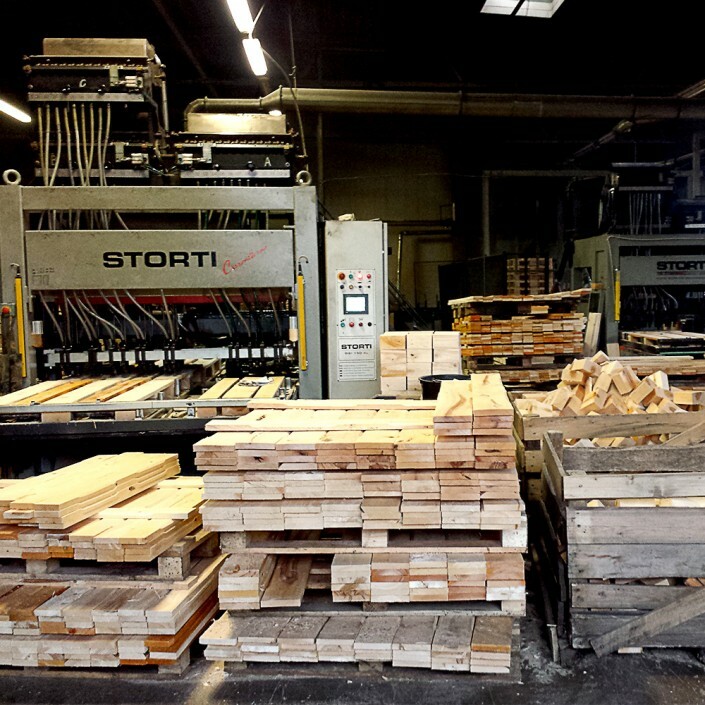 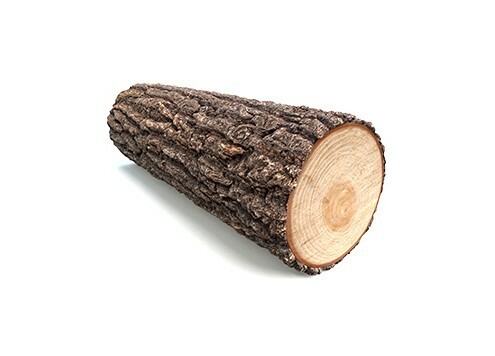 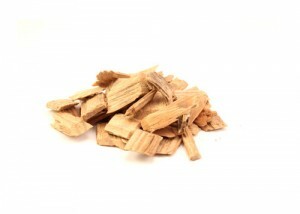 For the production of biofuel we purchase various sorts of wood, e.g. 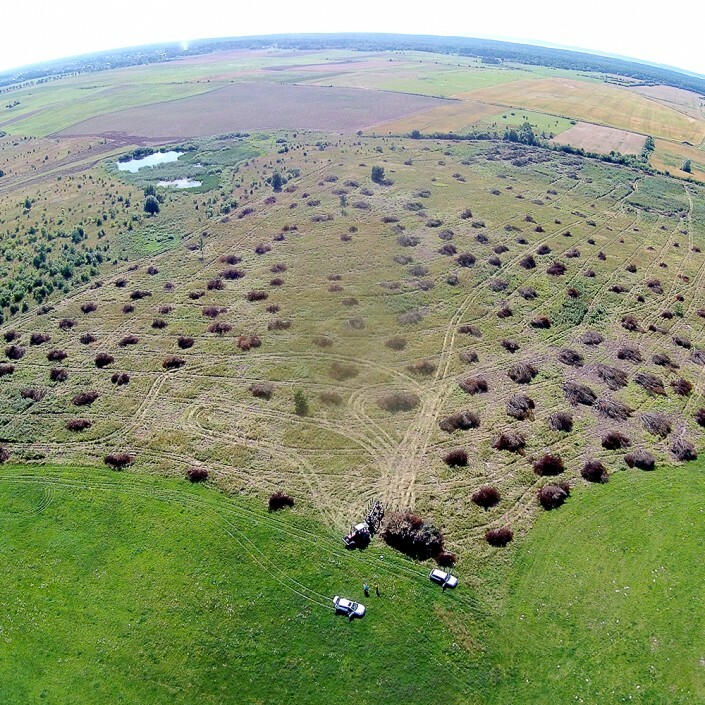 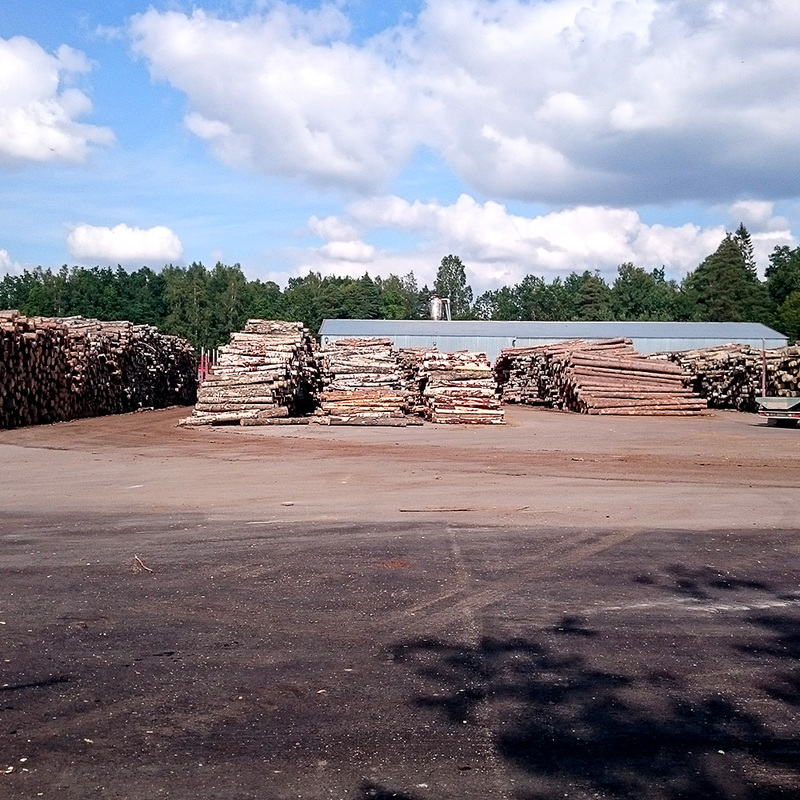 horticultural waste and residual wood. 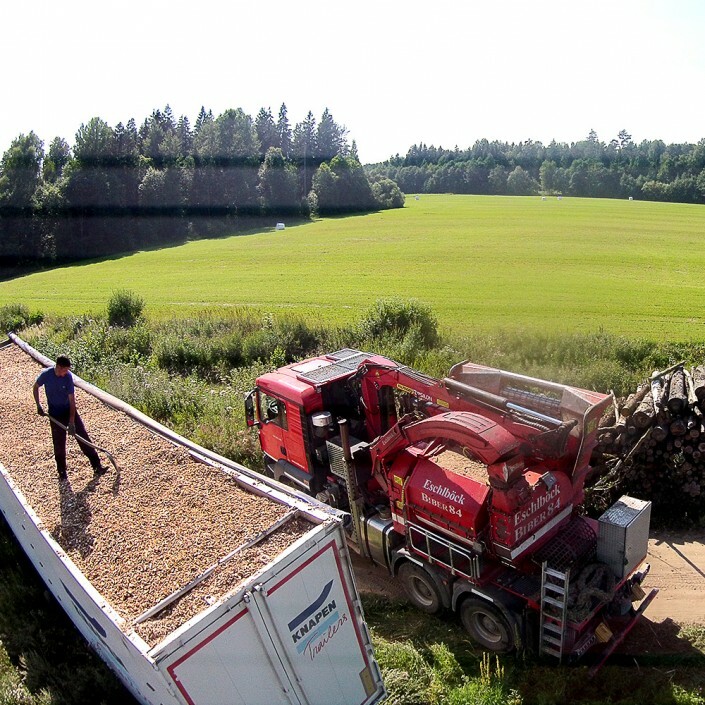 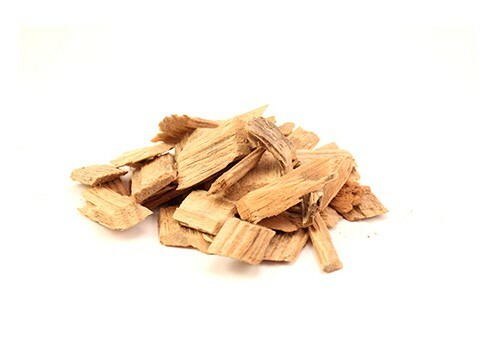 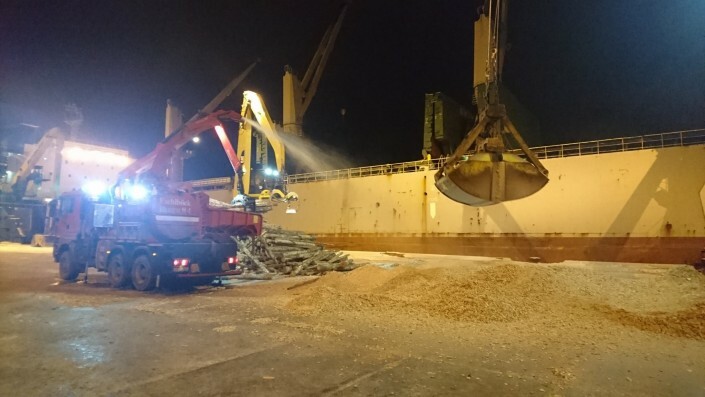 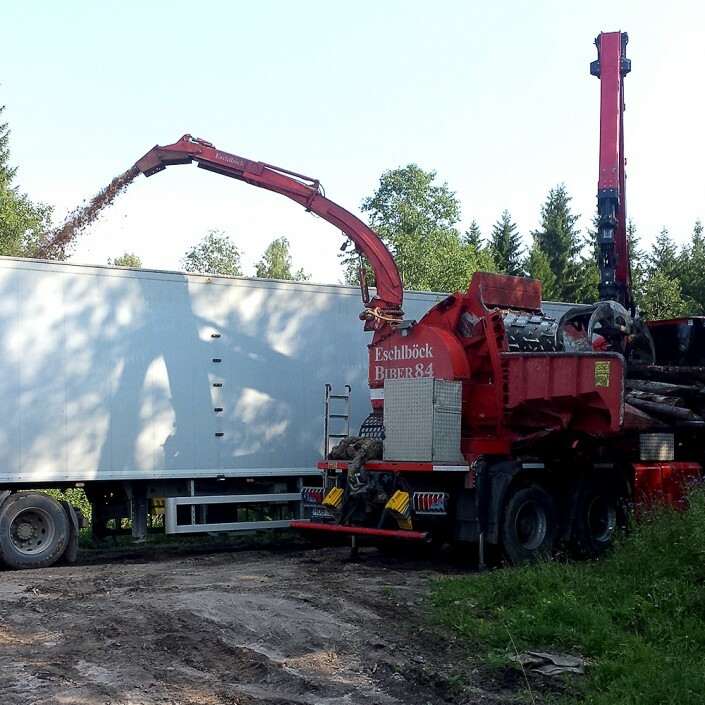 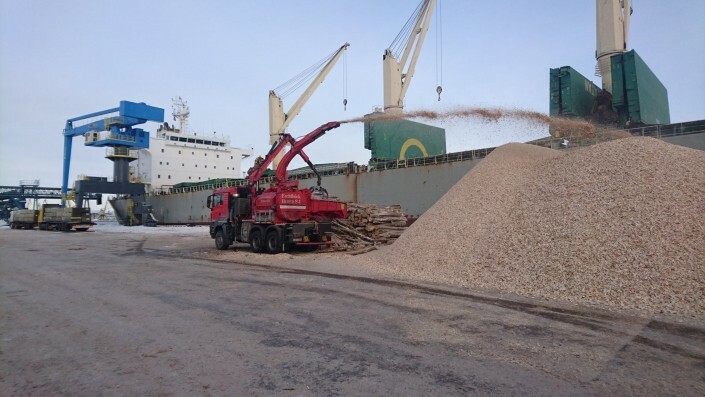 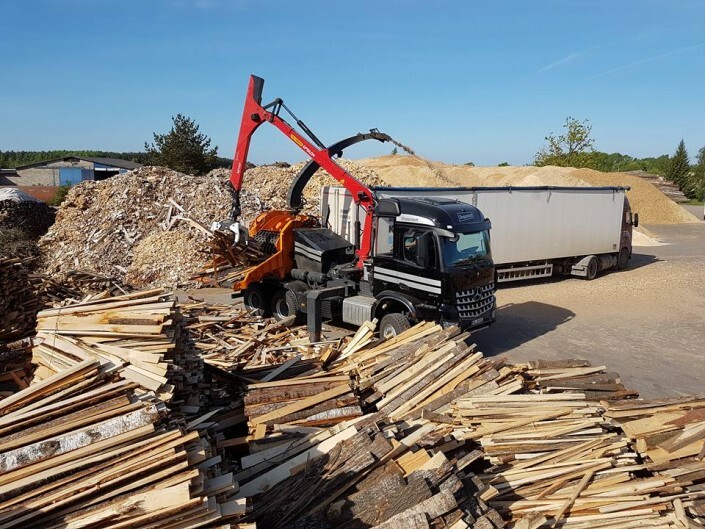 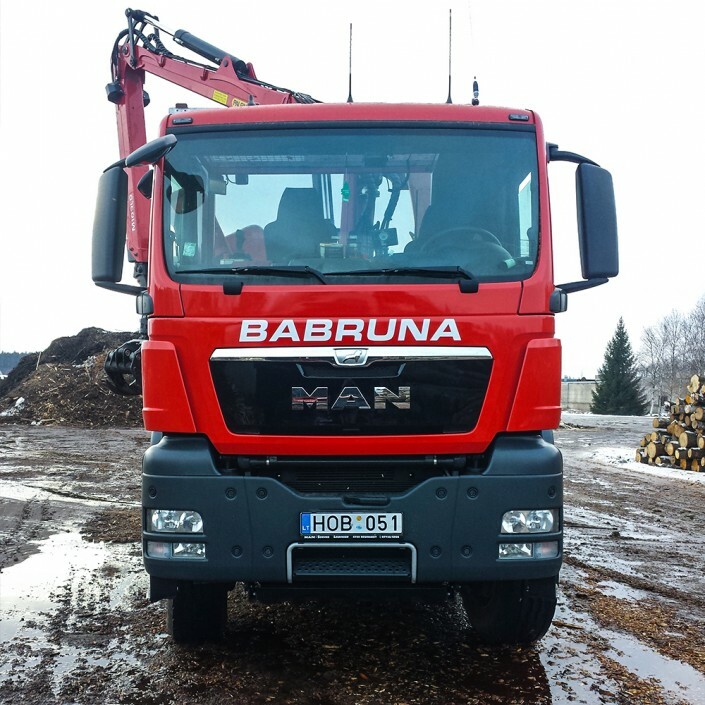 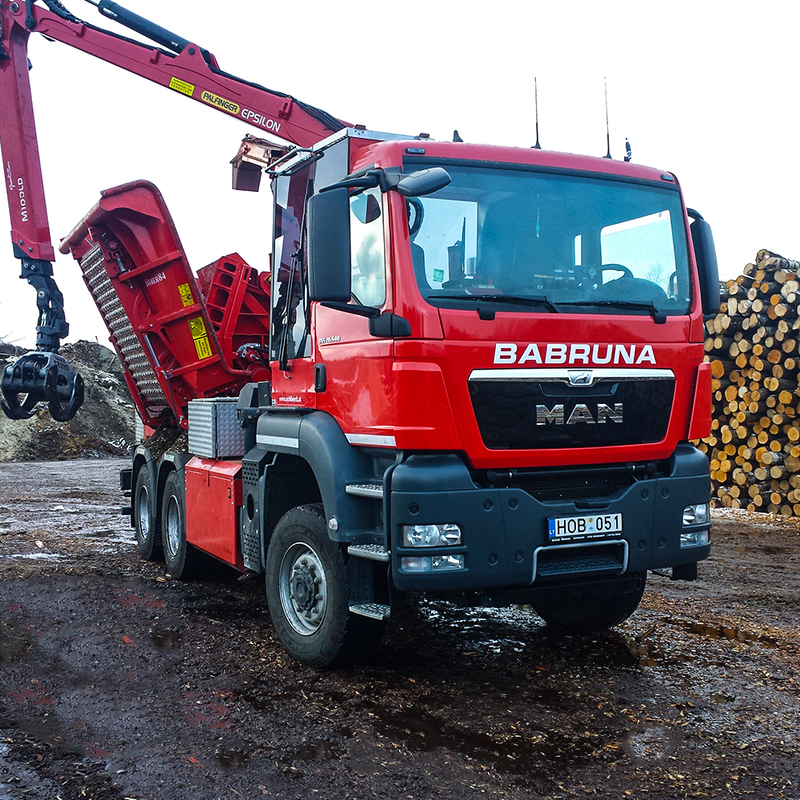 We produce wood chips in two sizes: up to 3 and up to 5 cm. 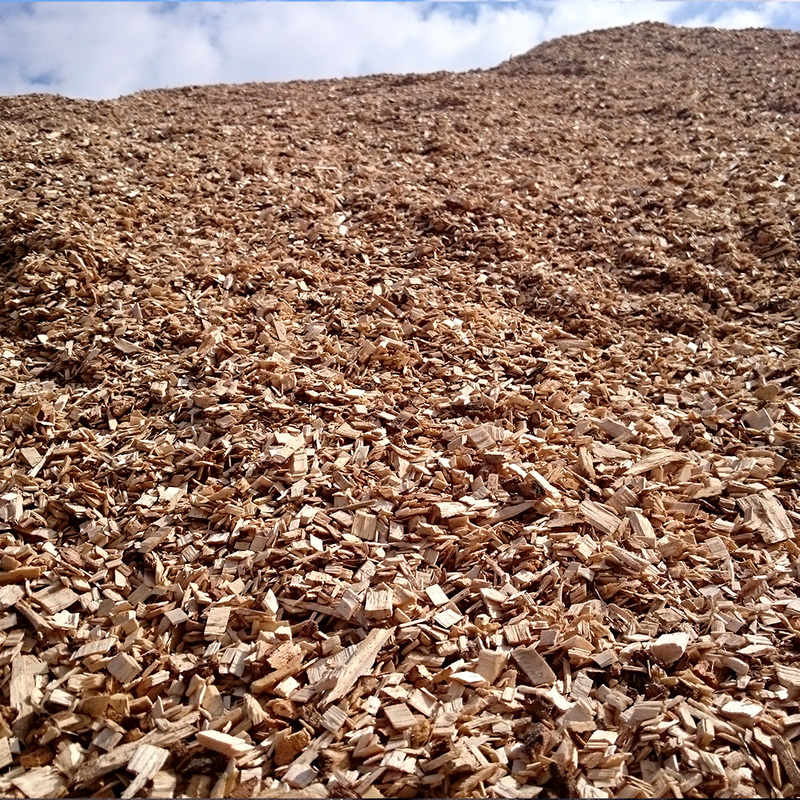 We offer grinding and processing of wood chips. 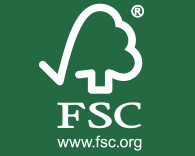 We buy a wood, forestry and wood residues for the production of biofuel. Transport of short and long wood with walking floor trailer and four-axle tipper. 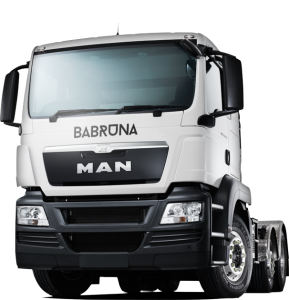 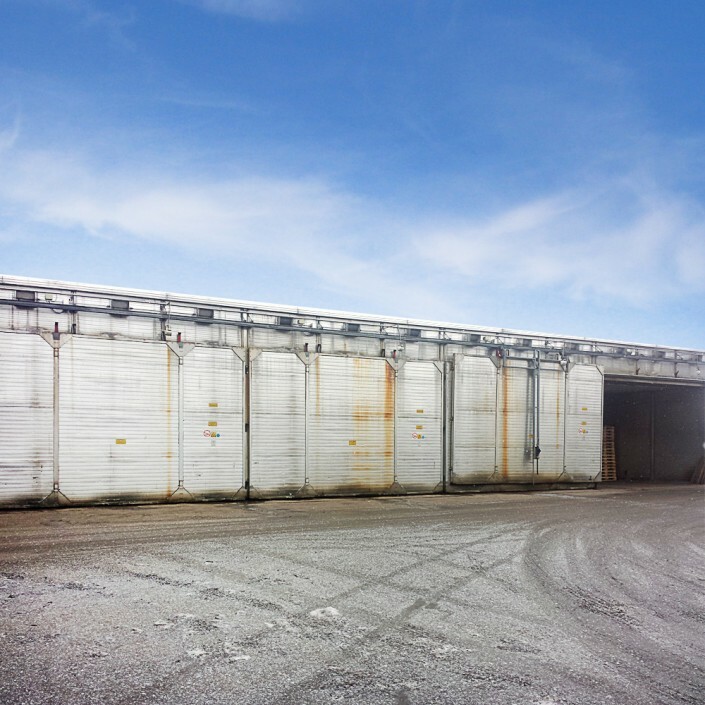 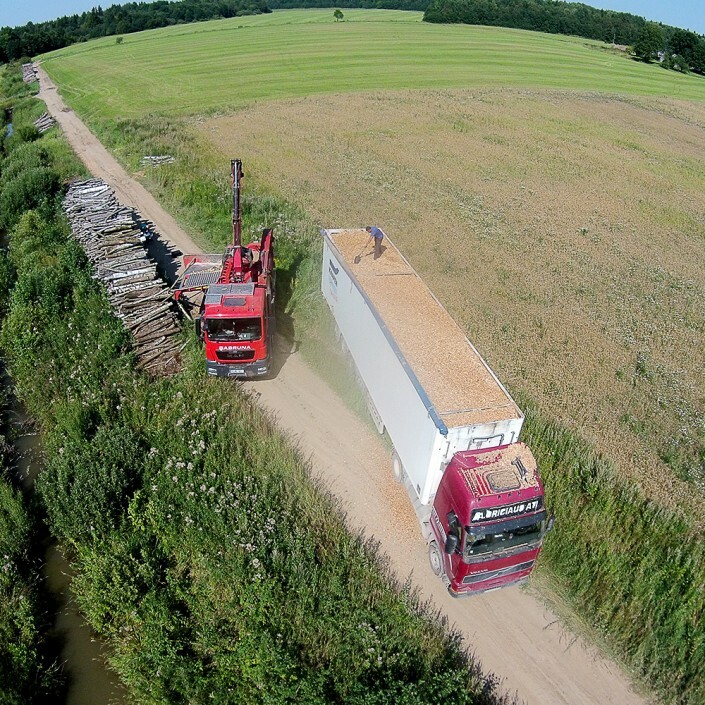 Use of forwarders, trucks or trailers. Delivery of pallets throughout Europe. 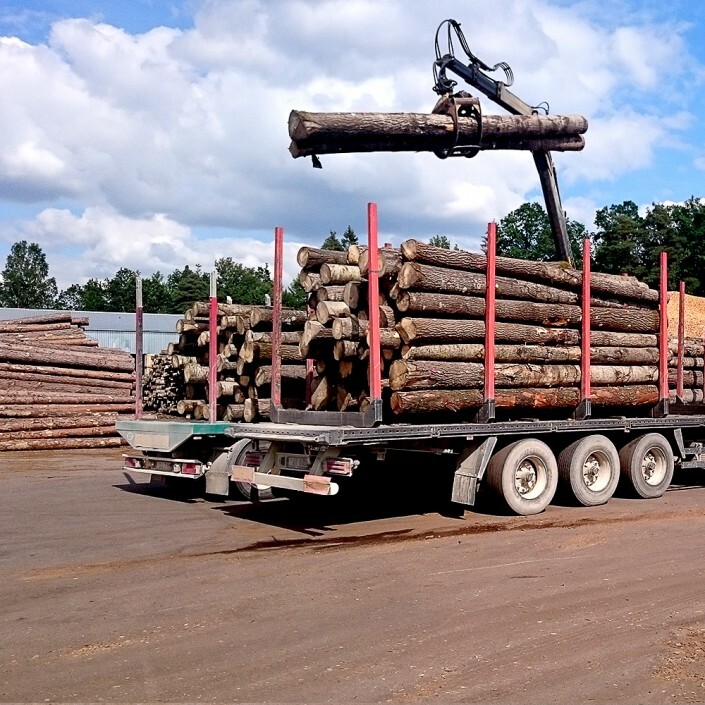 Transportation of timber out of the forest with proper fleet of vehicles. 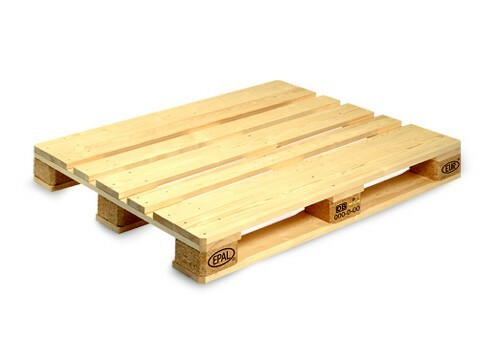 Here you can order goods. 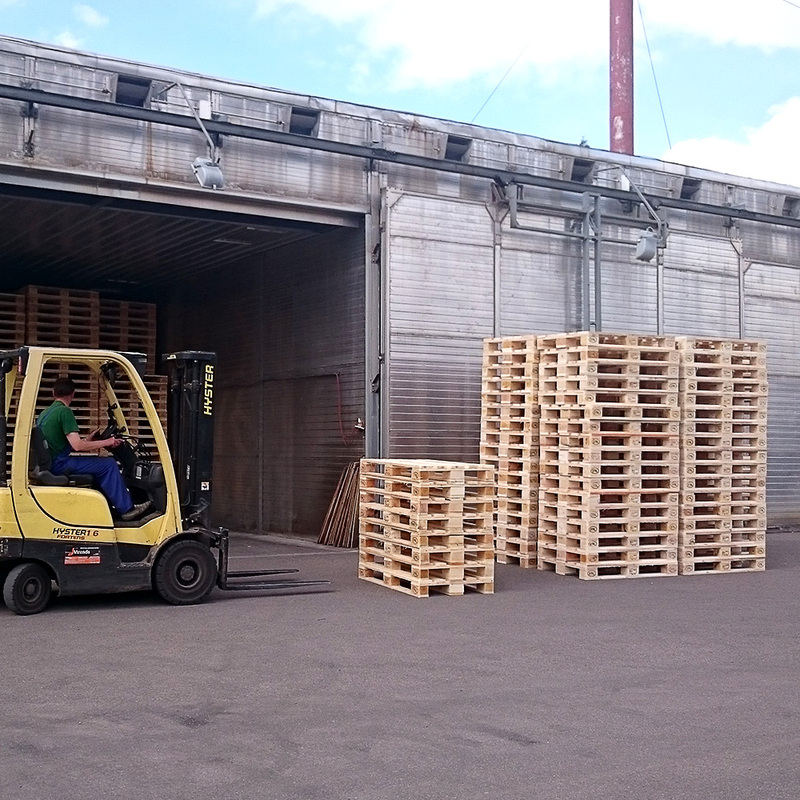 We are constantly looking for motivated employees to join our team! 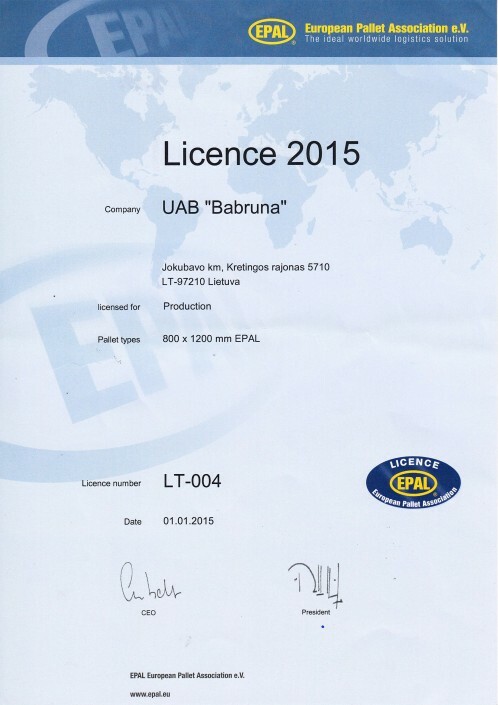 BABRUNA has been on the market since 1992! 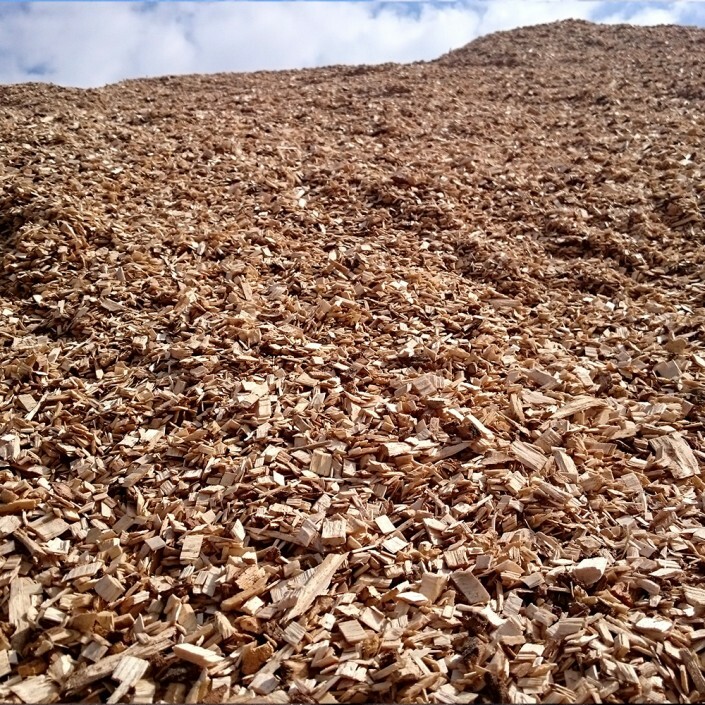 We offer our customers environmentally friendly biofuels – wood chips. 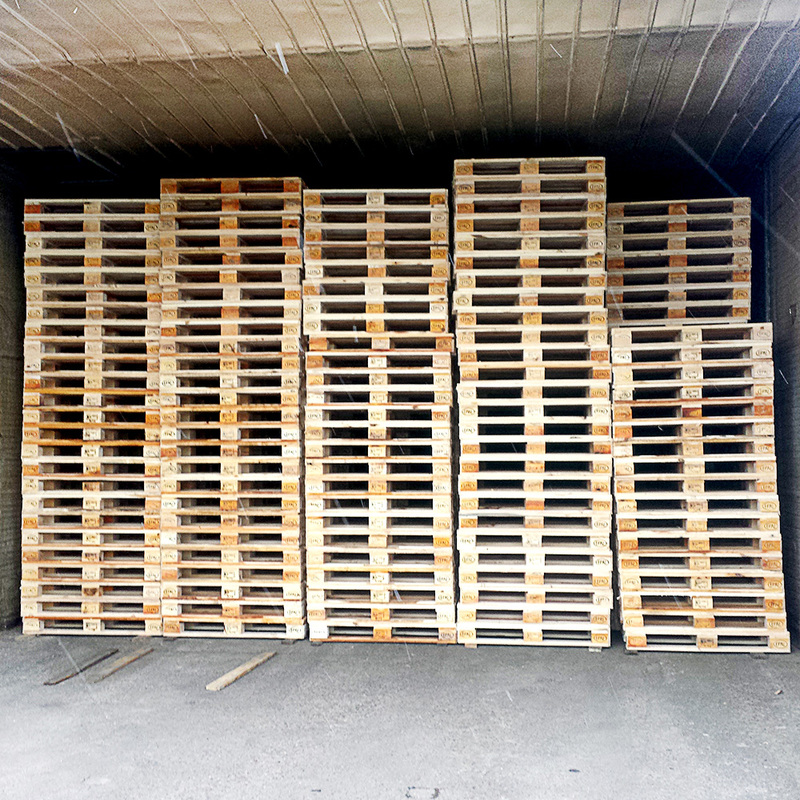 We also produce wooden pallets in various sizes and manufacture customized components of pallets. 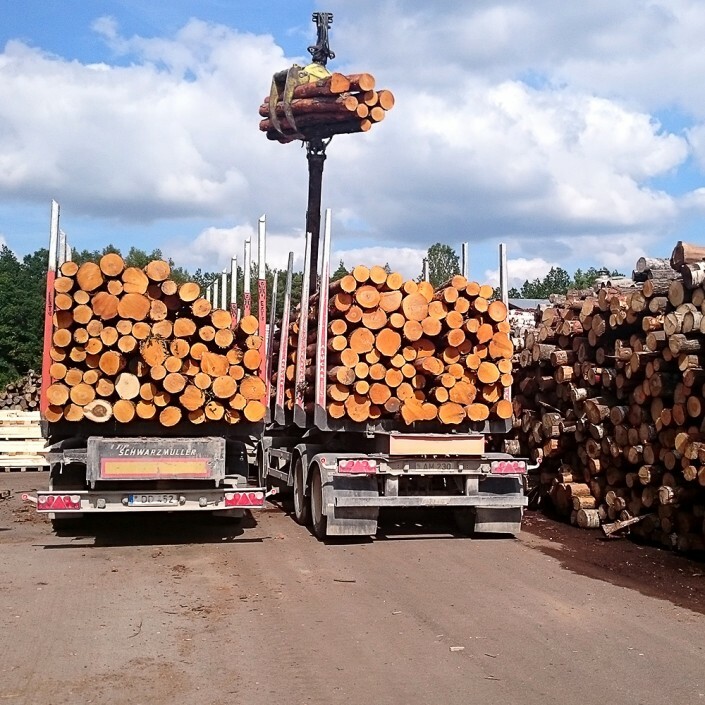 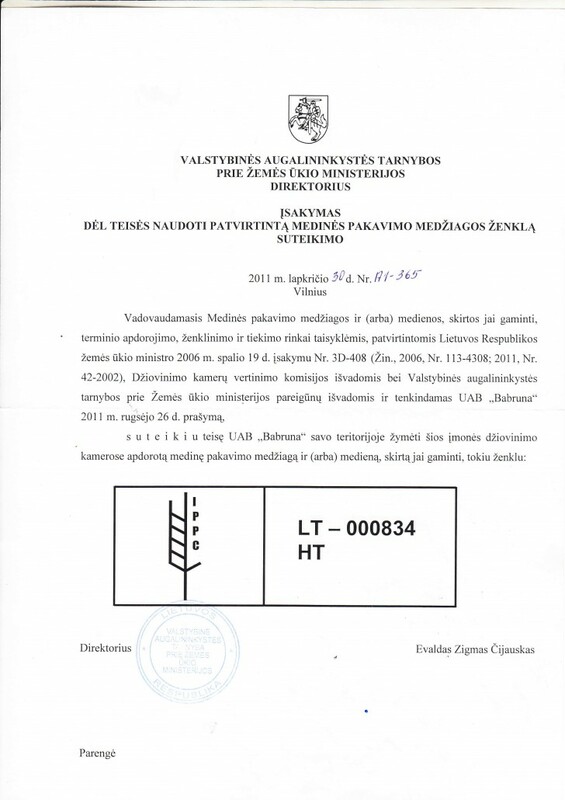 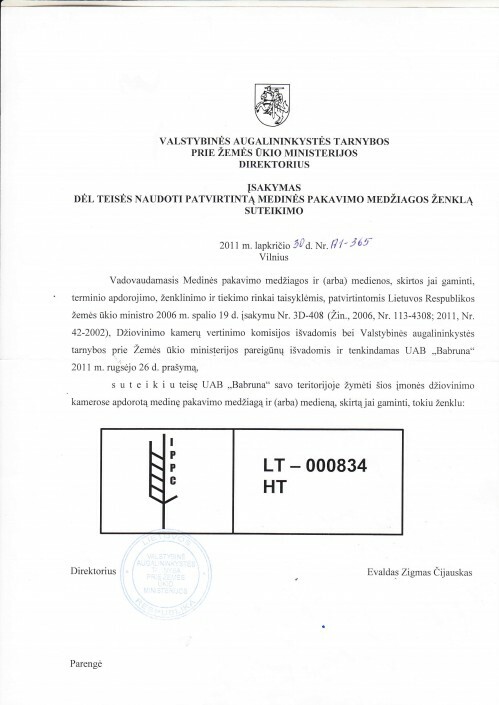 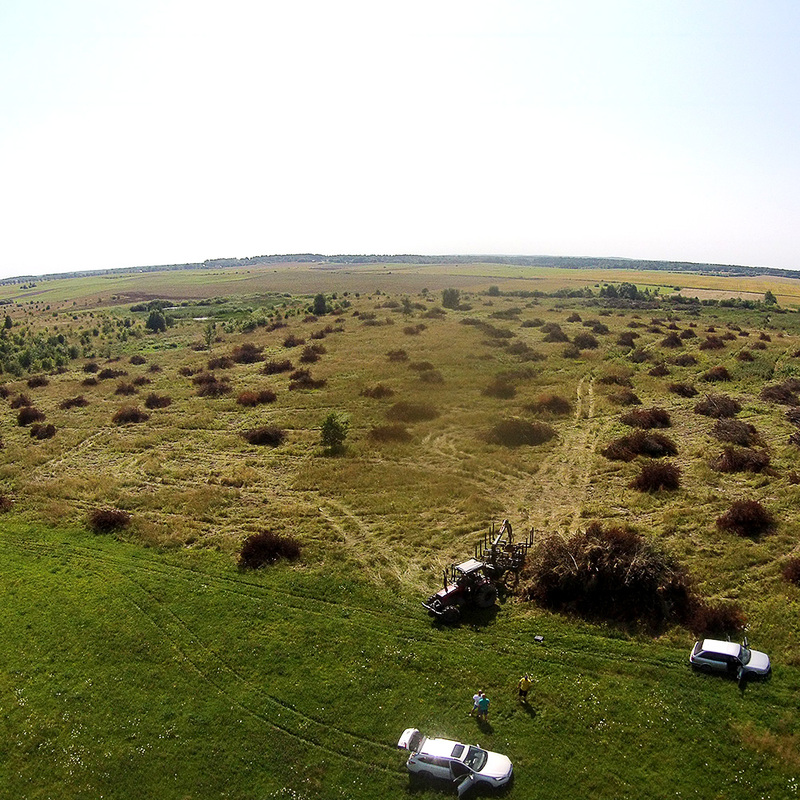 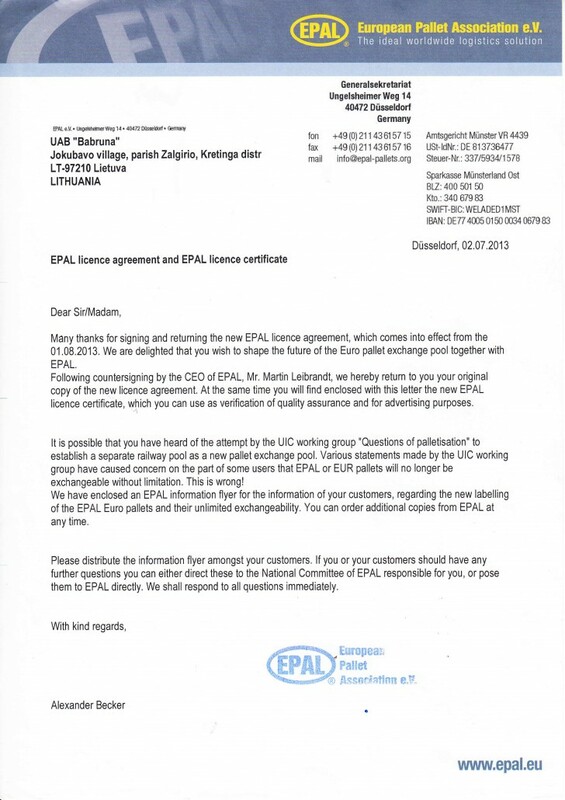 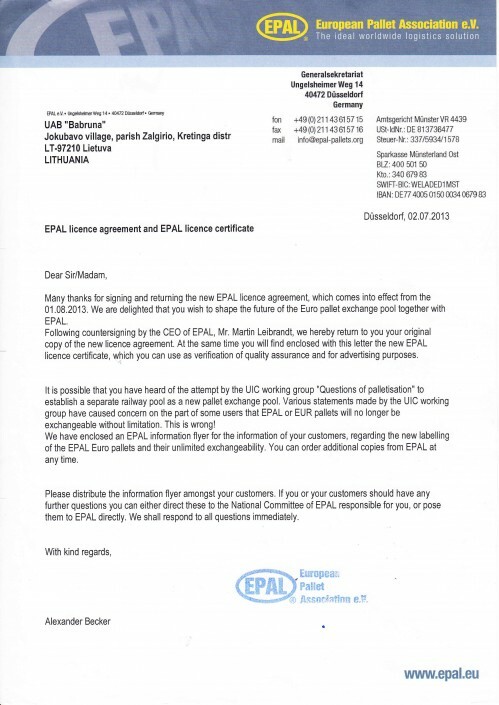 We export our products to the EU markets and supply throughout Lithuania.